This is a small local area with mostly local skiers. It's a nice little ski area where you can take your family on a Saturday or Sunday in the winter for a day of skiing. Not many slopes or lifts at all but it's nice. Says Heinrich. 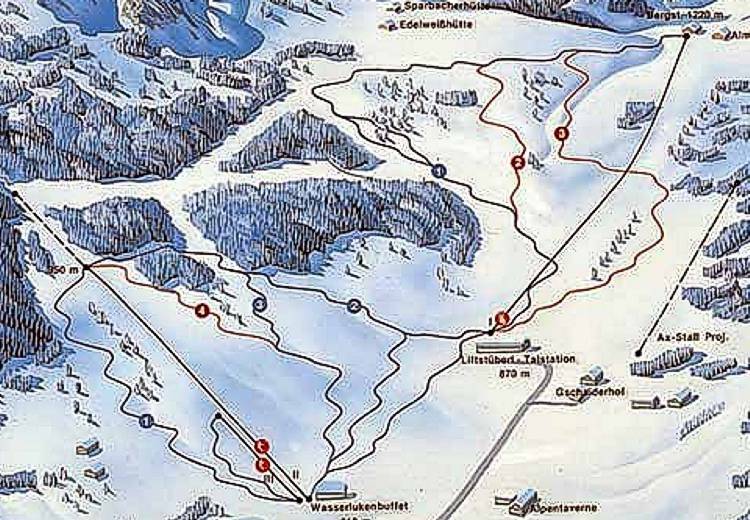 is a delightful ski resort for everybody with a lot of easy slopes for learners. This ski resort is amiable and relaxed controlled by friendly people. No matter if you're skiing or snowboarding, this is a region with heaps of spots for that. The Lower Austria, Austria peaks during snow season are always good for skiing and snowboarding.